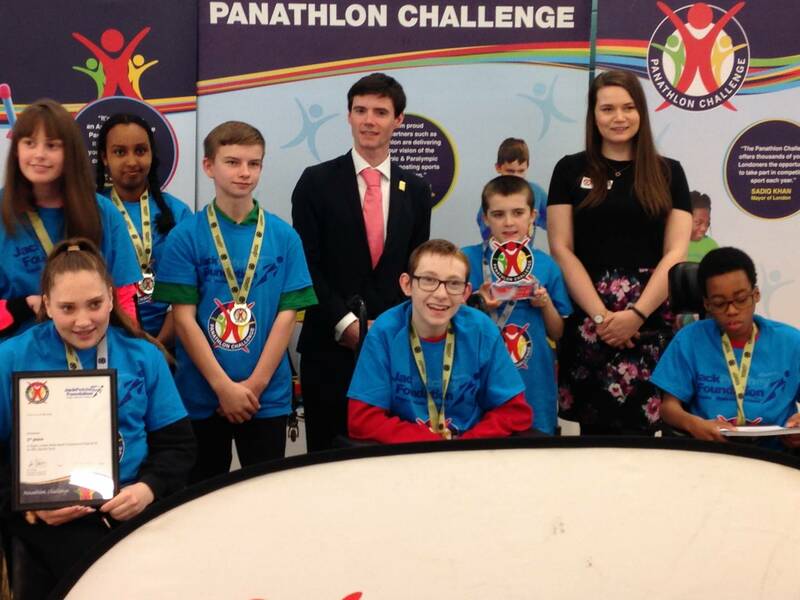 On Tuesday 26th March seven students from Jo Richardson took part in Round 2 of the Panathlon Competition. 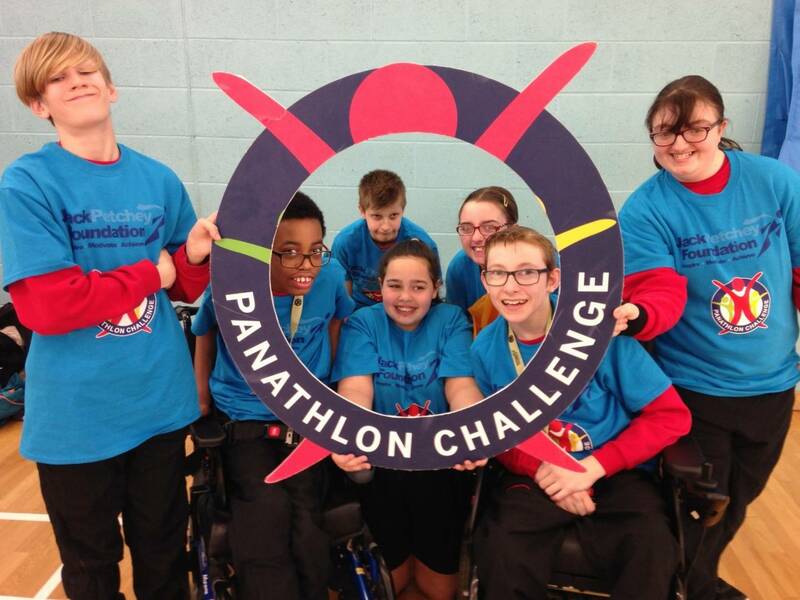 The students were Porscha Swann 8I, Robyn Parker 8H, Victor Oso 9H, Sophie Wood, 9B, Tristan Filbert 9A, Lewis Chilver 9C and Reece Ward in 10F. 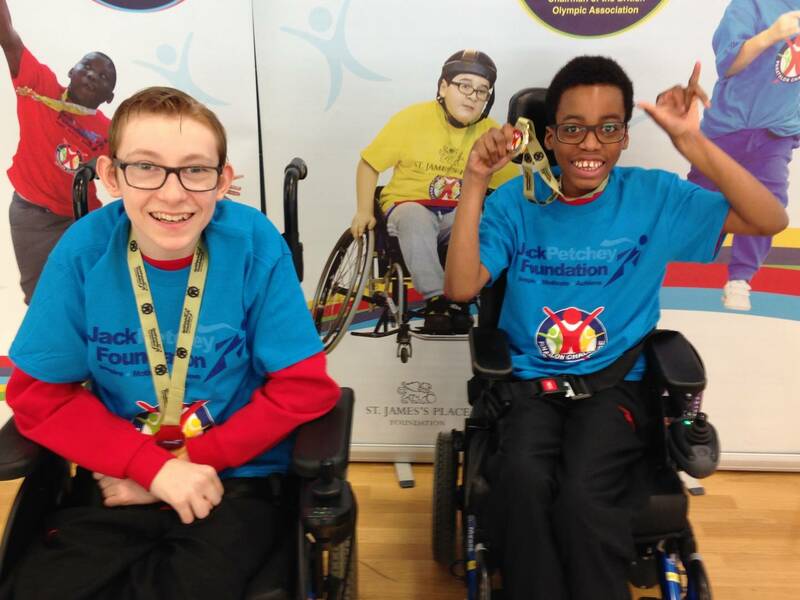 The first Gold medals came to Reece and Victor with Victor getting the fastest time for the Wheelchair Slalom. 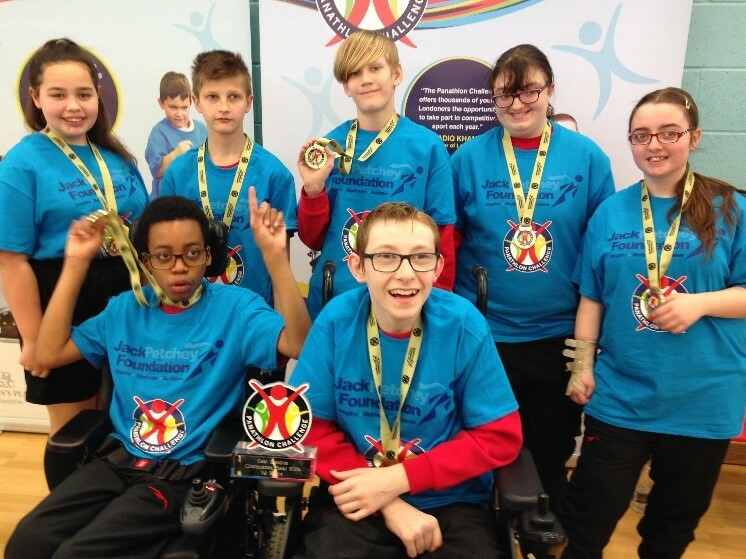 More medals followed with a Silver medal gained by Tristan in Polybat, a Gold medal for Robyn in Boccia and another Gold in table cricket for Sophie. 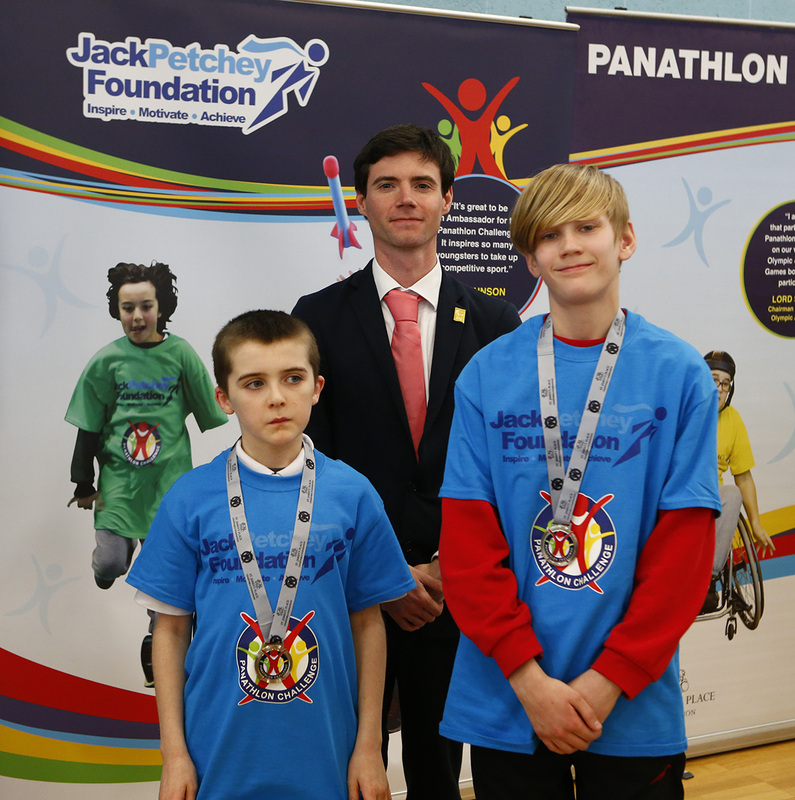 The team including Lewis, Porscha and Tristan also got a Gold in the running races. 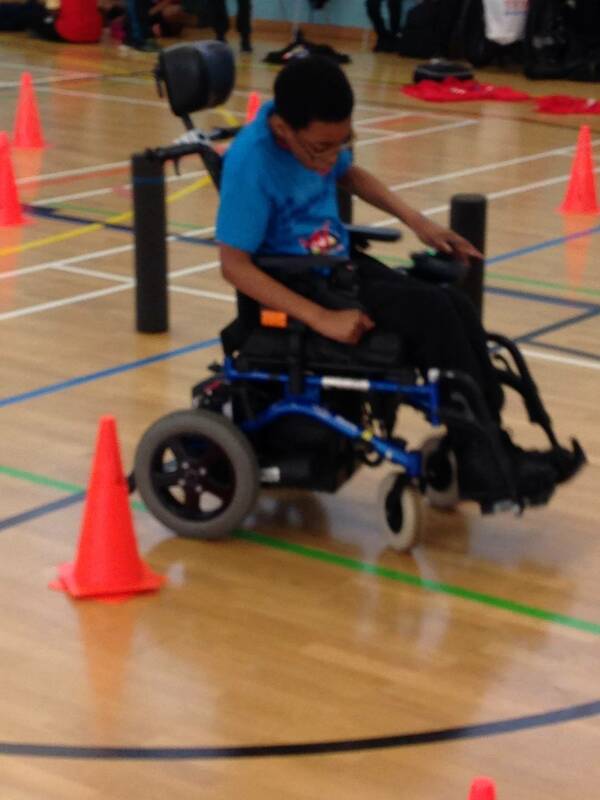 It was a very enjoyable competition for everyone. Now, on to the Copper Box for the London Champions Final on 12th June. 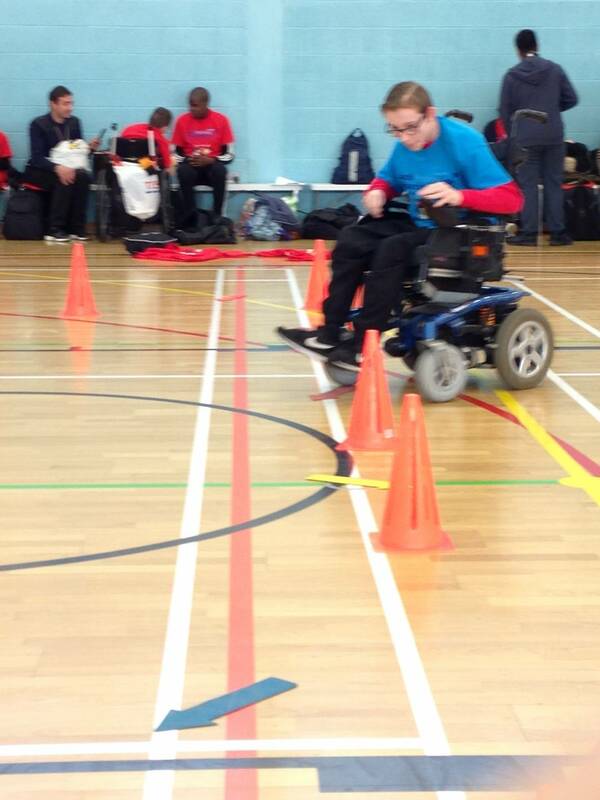 Lewis said of the competition ‘It’s outstanding because it gets kids of different ages and abilities involved’. Thanks also to the whole group for their excellent behaviour and sportsmanship, and to Mr Kilminster for his help and support with the group.